Microsoft’s $49.95 Wireless 900 Desktop ($29.95 through Amazon) offers a few nice bonuses for the price: a wireless mouse and Mac OS support. But its standout feature is its software for customizing hotkeys. When I installed the included Microsoft Mouse and Keyboard Center software, I was able to create macros or assign shortcuts (to launch OneNote, for instance). Eight keys are up for grabs. There’s also a dedicated key to open Calculator, along with the usual Volume-up, Volume-down, Mute, and Play/Pause keys. 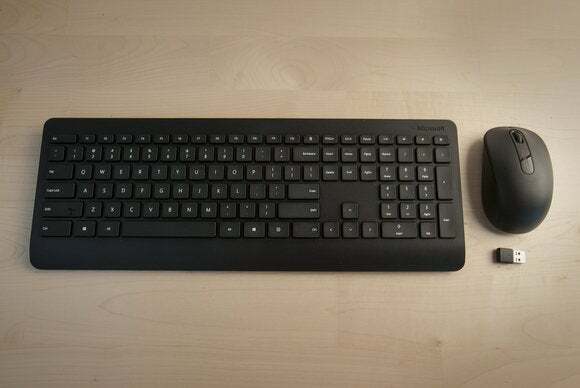 This full-sized keyboard is slender, but feels solid. 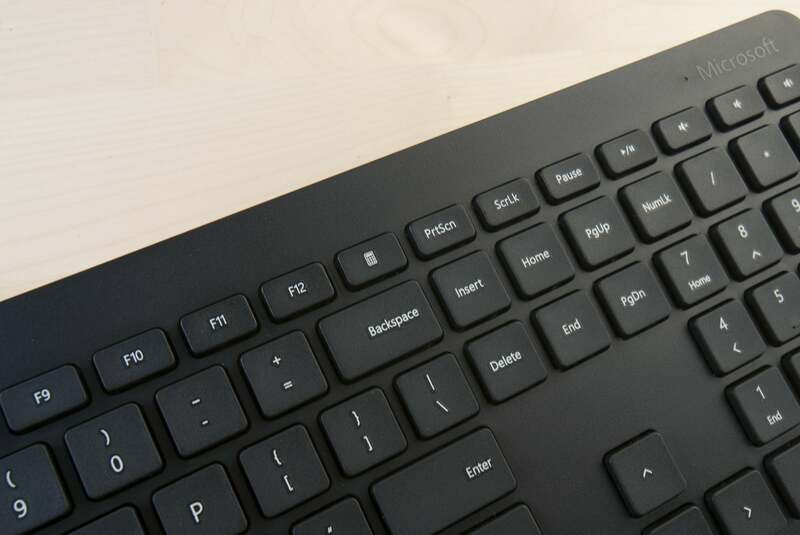 The chiclet-style keys are adequately spaced, making it easy to just start typing. The kick-out legs didn’t give the keyboard enough of a slant to suit my taste, but this did not impede my typing flow. The chiclet-style keys were fine for typing...except one. The Wireless 900 responded just fine whether I was pounding the keys or flying lightly. All the keys—except one—are surprisingly quiet. Sticking out like a sore thumb is the space bar, which emits a loud thwack when pressed. Even though my workspace is filled with white noise, this thwack consistently annoyed me and seemed like a quality oversight in the keyboard’s design. The Wireless 900 could have been just another desktop keyboard with a mouse, and its annoying spacebar does it no favors. 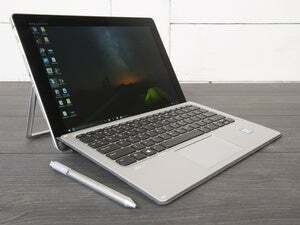 Thanks to its programmable keys, it's a versatile device and a solid value. The Wireless 900 offers an impressive amount of customization via software, and it's also nice to type on save for one key.